Every technology changes with time and microwave ovens are no exception. Today's Microwave ovens are smart, and they can also seamlessly be connected with smartphones. They can be controlled with the help of a smartphone application and monitored or used remotely. 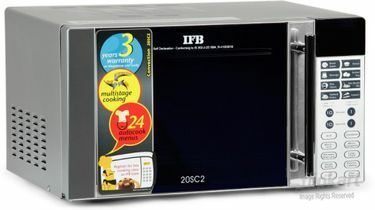 These latest technology microwave ovens are available in a price of about INR 15000. 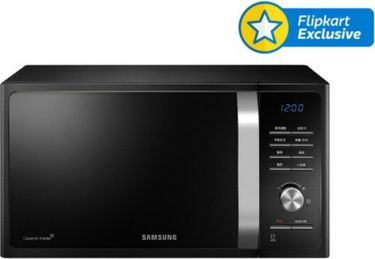 You can rely on these ovens from Samsung, IFB, LG, and top-brands to give a reliable performance at a low operating cost. 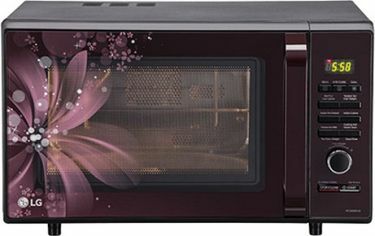 Our website offers you 185 latest 25 L Microwave Ovens that are available as on 24th April 2019, in an interactive list enabling you to compare and find the right oven for your needs. With our extensive product list and feature description for each of them, you would never have to go anywhere else to get all the necessary information for your buying decisions. 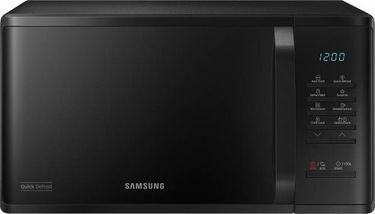 25 L Microwave ovens are best suited for families. They have a lot of cooking features. 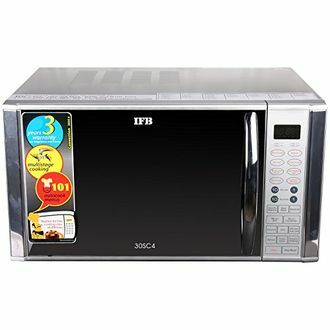 You can select the best convection or grill microwave ovens in this category, which can be used for cooking, baking as well as grilling. Make cooking easier with these ovens. We connect you directly to your preferred e-commerce sites like Tata CLiQ, Amazon, Flipkart and you would never have to miss offers, discounts and the best deals available for the latest ovens. These ovens have a warranty period of 1-2 years and provide the best in class service facility and highly trained technicians in case any issue comes in the product performance. Prices mentioned above are the best (least) price available for each item across all stores. 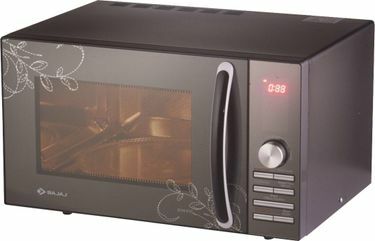 To get prices across all stores please select (click) a given microwave-oven.